I am a Original Music Artist. I can rap some bars or i can sing some notes. I write my own songs and most of them are Orginal beats. Im very diverse with music from r&b, to rap to hip-hop to Pop. I want to brand out expand and start performing at local music venues around palm beach and Miami beach! You can expect Originality, Sting, A great performance that you can believe is real! From the age of nine Lisa Voltaire also known as Ladii rose has been singing and writing songs. She's also taken acting classes and been to New York Film Academy. She's traveled to New York And been in and out of castings at such a young age.Rapping became another talent of her's since the age of twelve. 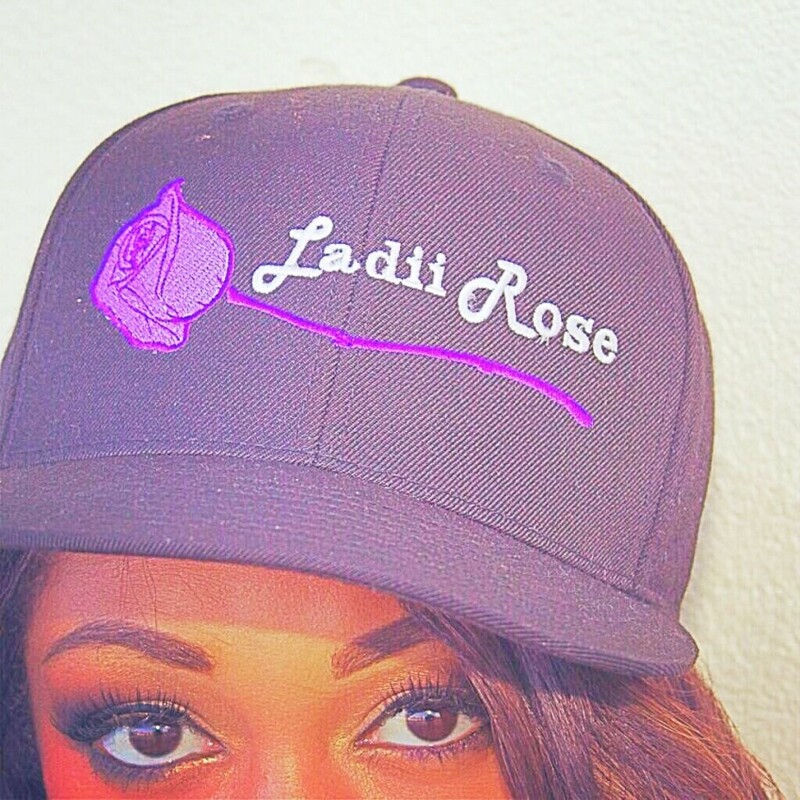 Ladii rose was born and raised in Miami fl. She's done talent shows and have been able to put various of songs throughout Social Media. She's an upcoming independent artist making a movement for young ladies as herself to believe, hustle and conquer goals. 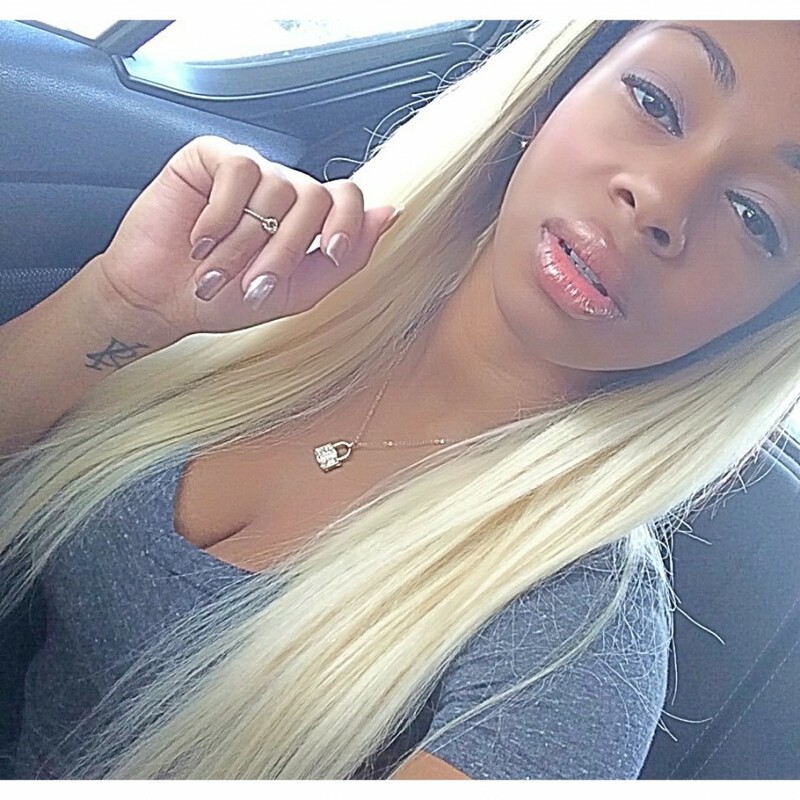 Follow her lifestyle for upcoming songs, events and Videos!